Persuading undecided voters to support your campaign is a vital part of running a winning campaign. So what can you do to be most effective? Keep in mind that many voters you are trying to target and persuade may only have a high school degree. You need to keep your message (and language) simple and easy to understand. A good message is crisp and concise and not overly complicated. Repetition is one of the keys to communicating a good message to voters. It is often said that when you get bored of delivering the message, that’s when it’s starting to sink in with voters! Campaigns often like to talk about every issue under the sun, but in reality the best campaigns stick to a series of 2-3 tightly crafted issues and messages and then repeat them again and again. Messages have greater impact when voters are hearing them from multiple sources. That’s why successful campaigns broadcast their messages through various channels: mail, phone, email, digitally and through social media. It’s often said that 1+1 = 3 when it comes to voter persuasion messaging. Candidates love to talk about themselves and their personal backgrounds. While that is important, you need to recognize that most voters make decisions about who to vote for based on who they feel can improve their lives. So explain what your campaign means for them. Politicians are known for saying anything to get elected. Of course you will tell people you are the better choice, but you can make your pitch even more effective if you have others making the case for you. Make sure as you are trying to persuade voters that you use both well known and regular people to testify to the merits of your candidacy. People listen to people like themselves — not people running for office. 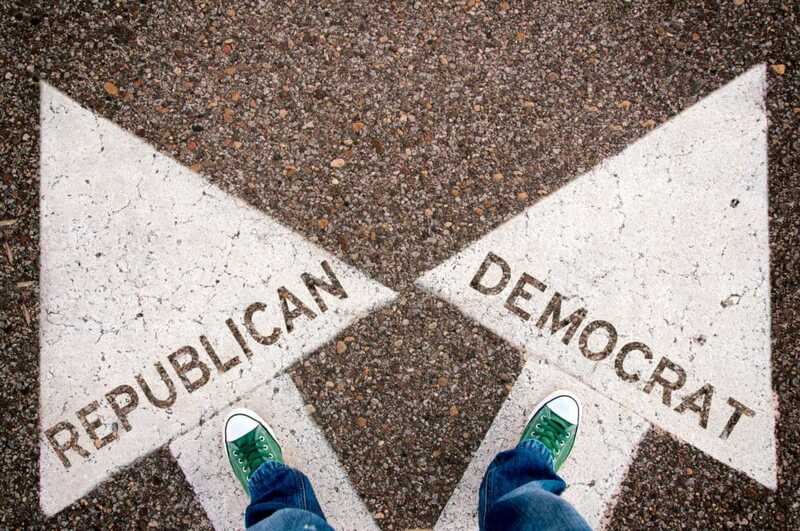 We are the first one-stop shop for all of your political campaign needs. We offer best-in-class political campaign techniques at lower costs, making them easily accessible and affordable to candidates running for every level of elective office. © 2019 PoliticalCampaignSuperstore.com. All Rights Reserved.